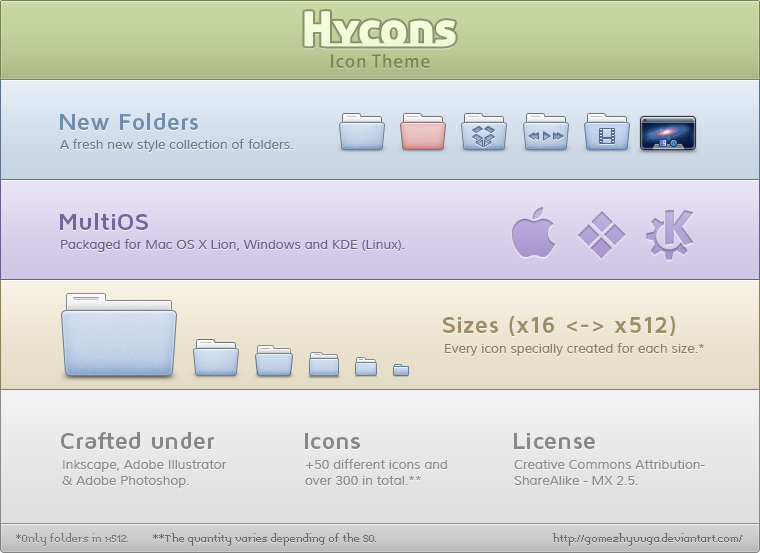 Hycons is an icon theme for your Windows, Mac OS X and Linux (KDE) desktop. 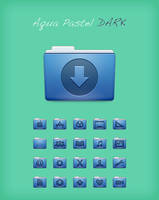 Releases will be published as snapshots expanding the iconset with new icons. As always don't expect so much. 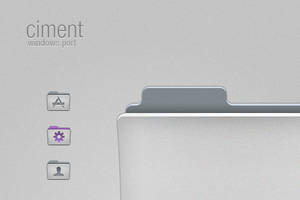 - Folders (still missing some icons in smaller sizes). All in they respective sizes (512, 128, 64, 48, 32, 22 and 16px). 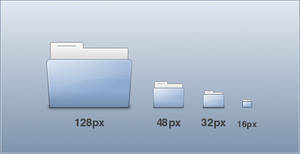 Some icons like actions will have only 16, 22, 32px and 48px (maybe someone in 64px) versions. Hope you like it, I do the best I can (I am not an icon designer, only a fan ). Mac OS X: Unzip, open the .iContainer with CandyBar and clic on "Use These Icons". 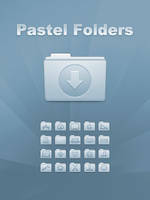 - New style of folders! 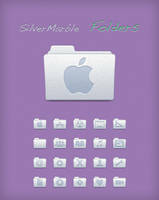 - New media folders: apps, library, web, development and OSX. Hello. The link for Linux is dead. May you fix it, plz!!! No funciona el enlace para KDE !! how do i install this just on linux? im using ubuntu well elementary os luna, im confused about this KDE stuff? Nice!!! could be a package for gnome? create live folder for win 7 please. really I hate to say it since I also dislike win 7 folder's snipet. really nice work on these! What about a gnome porting? 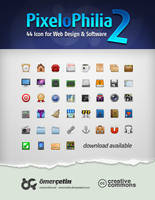 Some of the best & smoothest icon set ever seen... 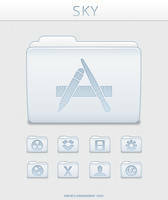 I am waiting for your apps icon set. I hope it will get released soon .. Really awasome. 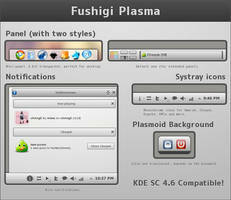 are you still developing these icons for kde? Hi, is it compatible with Gnome ? solo el icontainer trae 15 iconos , y dice que son mas de 300 iconos tu publicación , o los 300 solo son para KDE? Así es, solo los iconos para Linux traen el set completo. Outstanding work! Thank you for the release! En la versión para Mac OS X, Linux o Windows? Para Mac sí hay los iconos de las carpetas en 512, los de 256 son versiones 512 redimensionadas. Si estás abriendo el archivo Hycons.icontainer? El archivo está dentro del zip de descarga de esta pág en deviantart, ese es el que tienes? A ver prueba a descargarlo que está muy raro que no aparezcan los iconos :S / tal vez por la versión? The package for mac and windows only contains folder icons. 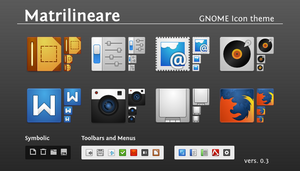 The linux package contains more icons (mimetypes and others). This iconset is really awesome !